Equity markets finished a roller coaster week essentially flat. By midweek the markets were up nearly 70 basis points before collapsing 3 percent on disappointments from the European Central Bank who decided not to expand bond purchases. This also caused a plunge in the U.S. dollar as investors who were short the Euro in anticipation of this move. Then, Friday saved the week when the encouraging November jobs report pushed markets 2 percent higher and investors viewed this as confirmation a rate hike by the Federal Reserve next week is now a certainty. When all was said and done, the S&P 500 ended the week up just 0.1 percent, with the Dow Jones Industrial Average and NASDAQ Composite both gained 0.3 percent. The November jobs report from last Friday should put to rest the debate over whether or not the Federal Reserve is going to raise rates after its Open Market Committee meeting December 15-16. During the month of November, U.S. employers added 211,000 jobs which was above consensus expectations. Additionally, the two prior months were revised higher by 35,000 jobs. The unemployment rate remained at 5 percent and, importantly, wage expansion remained above 2 percent year-over-year growth. Another promising data point out of the release was the continued rise of the quit rate, or measure of those who voluntarily quit their jobs. This reached 10 percent, the highest level in four months. All of the boxes appear to be checked for Chair Yellen to begin hiking rates next week. And, while it seems like a foregone conclusion, we think investors should be mindful the Fed has moved the goalposts before and, just last week, almost every financial prognosticator was proven wrong when the European Central Bank did not expand its bond buying program. According to Standard & Poor’s, corporate defaults in emerging markets are up 40 percent year-over-year and have hit their highest level since 2009. The default rate over the past 12 months is close to 4 percent compared to just 0.7 percent four years ago. The 4 percent also outpaces default rates for U.S. companies, which hovers around 2.5 percent. The increasing pace of defaults should be no surprise. The amount of emerging market corporate debt has quintupled over the past 10 years to nearly $24 trillion as investors have stretched for yield in a low rate world and companies were eager to borrow as their commodity-driven economies expanded. However, this has come to an abrupt end and the worst may be yet to come. According to the Institute of International Finance, more than $600 billion of debt matures in 2016. Even worse, some $85 billion of this is denominated in dollars. A rate hike by the Federal Reserve could continue pushing the dollar higher, making it more expensive to repay debt when slowing economic growth is crimping profit. Early last week, the International Monetary Fund (IMF) added the Chinese renminbi to its basket of reserve currencies. It joins the U.S. dollar, the Euro, the British pound, and the Japanese yen in the basket known as Special Drawing Rights. The Managing Director of the IMF stated the renminbi’s inclusion is an important step but more financial reform is needed. Shortly after the decision, a deputy governor from the People’s Bank of China said the country would maintain a managed-floating system before gradually moving a free-floating currency. This allayed fears that China would move immediately to devalue the renminbi. The addition of China’s currency to the reserve basket is a testament to that country’s growth over the past decade. It now accounts for more than 15 percent of global economic output, up from just 5 percent nearly a decade ago. A classic schoolyard insult is to bellow, “You’re slower than my grandma!” For Elvira Montes’ three grandkids, this is probably true. The 81-year old recently became the oldest finisher of the 2015 Beer Mile World Championship. The beer mile requires runners to chug a 12-ounce beer before each of the four quarter-mile laps around a track. She finished in just over 20 minutes, even beating her 47-year old daughter by 50 seconds. Mrs. Montes began running more than two decades ago, and this was her second beer mile. She plans to return to the world championships next year; her goal is to break 20 minutes. The “risk on” trade emerged in full force last week after investors dissected the release of the minutes of the Federal Open Market Committee. The S&P 500 rose 3.3 percent. The Dow Jones Industrial Average jumped 3.7 percent. 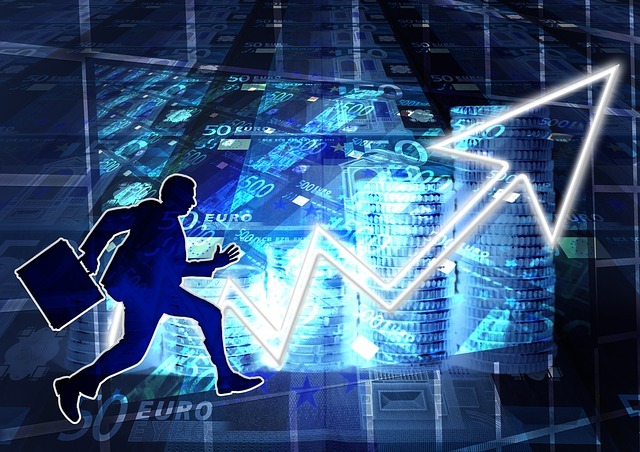 The NASDAQ Composite climbed 2.6 percent. Equities were not the only asset class moving higher last week; the price of oil soared 9 percent. The International Monetary Fund (IMF) hosted its annual meeting of central bankers and finance ministers in Peru last week, and the organization lowered its outlook for global growth for 2015 to 3.1 percent compared to the prior estimate of 3.3 percent. The slowdown in emerging markets has prompted the organization to cut its outlook there to 4 percent. This is the fifth consecutive year of slowing growth. The IMF stated there is a 50 percent chance global growth will continue decelerating in 2016 and fall below 3 percent, which is the equivalent of a global recession. As the rest of the world grapples with potential deflation there is one area of the domestic economy where there is no confusion around continually higher prices: childcare. According to the Economic Policy Institute, the price of childcare exceeds rent for families with two children in 500 of the 618 local areas where the group collected data. According to the Bureau of Labor Statistics, childcare costs have ballooned 168 percent since 1990, more than twice the rate of total consumer prices. Shockingly, childcare costs have outpaced another family budget line item that has notoriously risen over the years: college tuition. In 33 states, infant care costs more than the average in-state college tuition for a public institution. And there is no relief in sight: millennials are now entering their prime child-bearing years and the supply of daycare centers has not kept pace, pushing demand ever higher. Those higher daycare costs may be denting holiday sales. Last week, the National Retail Federation predicted a 3.7 percent rise in sales for the upcoming holiday seasons. 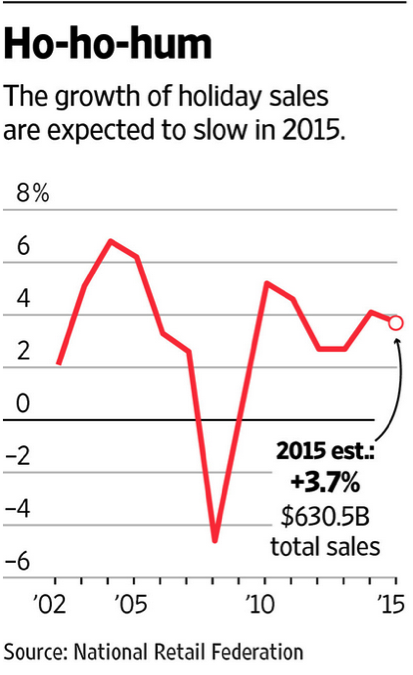 Several other forecasting services are calling for sales expansion in the same ballpark. This compares to a 4.1 percent gain last year. However, despite the slight slowdown from last year, the expected rate is still higher than the average for the last decade, which measures 2.5 percent. The trend toward more online purchases is expected to continue. The National Retail Federation anticipated growth in this segment to range between 6-8 percent. Thanksgiving is still weeks away, but it’s never too early to start thinking about your strategy for maximizing dessert consumption. This year’s tip is to head for the pumpkin pie first; it might not last. Severe rains in the Midwest have put a big dent in pumpkin harvests. Yields in Illinois, America’s great pumpkin patch, are down 50 percent year-over-year according to Libby’s, the largest U.S. producer of canned pumpkin. Libby’s has an 80 percent market share in the United States, and the Nestle brand said it will make enough cans of filling to bake 45 million eight-inch pies, but this is half of what it originally planned. The Nasdaq composite was the biggest decliner, falling over 1 percent in late-morning trading as the iShares Nasdaq Biotechnology ETF (IBB) fell more than 6 percent. The Dow Jones industrial average attempted to hold slight gains after a mildly lower open, with UnitedHealth weighing the most on the index. DuPont rose more than 10 percent to contribute the most to to gains. Materials and energy advanced more than 1 percent as the greatest advancers on the S&P 500, which briefly attempted slight gains. After the close Monday, the chemical company’s chairman and Chief Executive Officer Ellen Kullman announced plans to retire October 16. 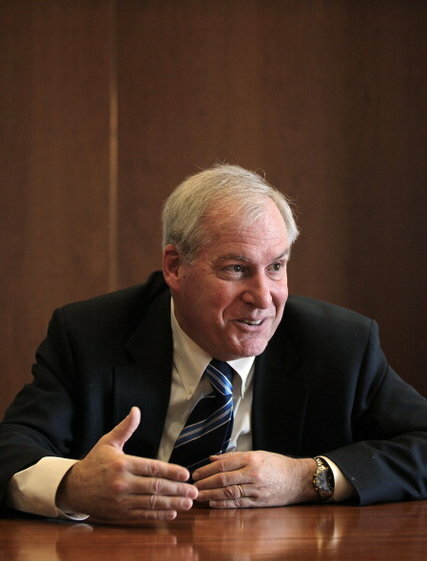 Director Edward Breen will serve as interim chairman and CEO. DuPont also cut its outlook for the year and announced an acceleration of its plans to trim expenses. Crude oil gained over 3 percent to hold above $48 a barrel, while Brent topped $51 a barrel. “It will be a combination of preparing for earnings and what we’ll see for the next few quarters,” said Peter Boockvar, chief market analyst at The Lindsey Group. He doesn’t think the bottom has been put into the stock market yet. “Even with the rally of substance we’re still below the major moving averages. The global growth story is weaker,” Boockvar said. 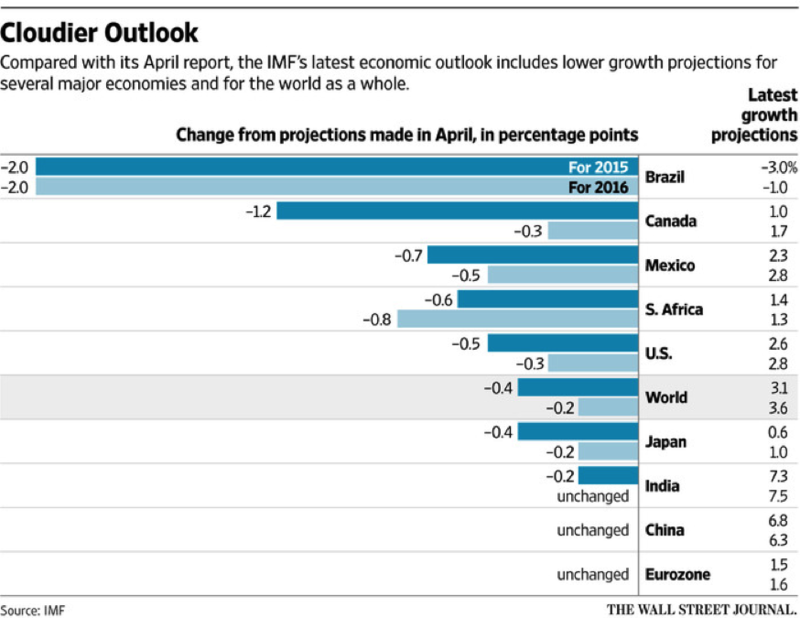 The International Monetary Fund trimmed its global growth forecast for 2015 from 3.3 percent to 3.1 percent, citing weaker growth prospects for emerging economies. The S&P, Nasdaq and Russell 2000 are trading below their 50-day moving averages. The Dow held above its 50-day moving average but has not closed above it since July 20. The Dow transports closed above their 50-day moving average of 8.053.46 Monday for the first time since Sept. 17 but traded below that level Tuesday morning. Before the opening bell, PepsiCo reporting earnings that beat on both the top and bottom line. The firm also raised its full-year growth target. Shares of Pepsi gained more than 1.5 percent in morning trade. Yum Brands is scheduled to report after the close. The unofficial start to earnings season comes Thursday with Alcoa’s earnings after the bell. The bulk of third-quarter earnings reports come in the next few weeks. Nick Raich, CEO of The Earnings Scout, said that of the 20 S&P 500 companies that have reported so far, 85 percent have beat on earnings and 60 percent have beat on revenue. Financials will likely see some pressure from the low interest rate environment, Raich said, while energy companies continue to face headwinds from low oil prices. On the data front, the August trade deficit came in at $48.3 billion, the widest in five months. Treasury yields spiked before holding lower, with the 10-year at 2.04 percent and the 2-year at 0.60 percent in late-morning trade. The dollar held lower, with the euro at $1.12 and the yen at 120.18 yen against the greenback. U.S. stocks closed more than 1.5 percent higher Monday, extending Friday’s surprise intraday reversal, as investors digested the implications of the jobs data on the timing of a rate hike and awaited quarterly earnings. While some analysts said the gains were a technical bounce from correction levels, others said the weaker-than-expected jobs report led to expectations of lower rates for longer. After the monthly nonfarm payrolls report, Fed funds futures were pricing in expectations that the first rate hike will come no earlier than March 2016. All three major averages closed Monday within 10 percent of their 52-week highs, or out of correction territory. The Russell 2000 remained in correction mode. “There’s a good possibility as the first few earnings begin to creep in we could approach 2,000 (on the S&P 500) and cross above that,” Cardillo said. In Europe, stocks traded slightly higher on Tuesday following Monday’s rebound, after poor industrial data out of Germany. In Asia, the Nikkei closed 1 percent higher as investors digested news of agreement on the historic Trans-Pacific Partnership and awaited the outcome of the Bank of Japan’s policy meeting Wednesday. The Trans-Pacific Partnership trade deal among the United States, Japan and 10 other Pacific Rim countries still needs approval from the U.S. Congress. 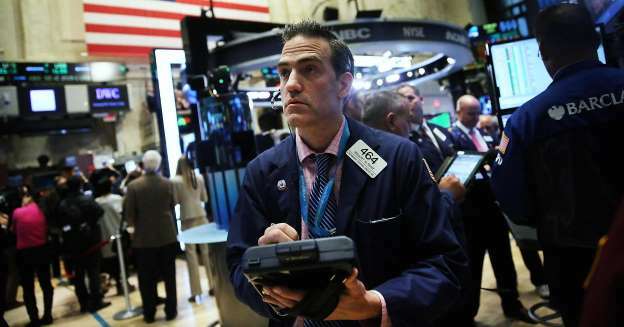 In mid-morning trade, the Dow Jones Industrial Average fell 20 points, or 0.12 percent, at 16,756, with UnitedHealth leading deliners and DuPont leading advancers. The S&P 500 traded down 11 points, or 0.6 percent, at 1,975, with health care leading seven sectors lower and energy leading advancers. The Nasdaq traded down 59 points, or 1.24 percent, at 4,721. The CBOE Volatility Index (VIX), widely considered the best gauge of fear in the market, traded near 19.93. Decliners and advancers were about even on the New York Stock Exchange, with an exchange volume of 373 million and a composite volume of 1.722 billion in early afternoon trade. Crude oil futures for November delivery gained $1.91 to $48.16 a barrel on the New York Mercantile Exchange. Gold futures rose $12.70 to $1,150.30 an ounce as of 11:09 a.m.
We are now just hours away from the most important Federal Reserve policy decision in a generation — one that could result in the first interest rate hike in nine years and begin unwinding the greatest experiment in cheap money policy in human history. There is no easy choice for Fed Chair Janet Yellen in the most pivotal moment of her career. It’s not hyperbole: This bull market has been sustained by the Fed’s stimulus while an emerging market credit binge has been financed with cheap dollars. Stocks moved higher on Monday and Tuesday as optimism builds the Fed will once again give the market what it wants and wait, possibly until 2016, before ending its near-zero percent interest rate policy that’s been in place since 2008. Futures market odds put a rate hike now at less than 30 percent. “No hike” hopes have been bolstered by a batch of disappointing economic data this week on retail sales, industrial production and consumer price inflation. That’s lifted equities, bounced precious metals and pushed up bond-market inflation expectations in a way not seen since April. And yet there is a nagging fear the Fed could deliver a hawkish surprise given cumulative progress on job gains and economic growth. A survey of 135 institutional investors by Alberto Gallo, the head of macro credit research at Royal Bank of Scotland, revealed the depth of the cognitive dissonance in play. A majority believes the Fed should hike now, with 63 percent saying central bankers are losing credibility with their repeated kowtowing to markets. Gallo adds that it’s becoming increasingly clear that extreme monetary policy is becoming less effective the longer it goes on, while, worryingly, making an eventual exit increasingly difficult. Eighty percent of those surveyed believe the Fed should hike by the end of the year. 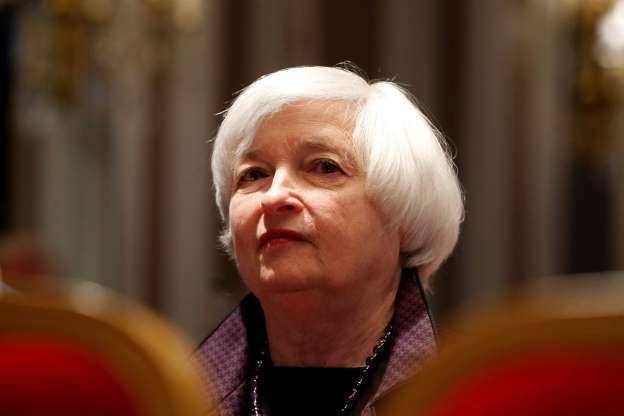 Yet according to Gallo, only 42 percent of respondents believe the Fed willhike now. The International Monetary Fund, Chinese policymakers, Goldman Sachs and Larry Summers are among those warning the Fed that a hike now would be premature. Central banks that have attempted to raise interest rates since the financial crisis, such as those in Israel and Chile, have all had to backtrack and cut rates to various degrees. Yet others, such as the Bank for International Settlements and the Organization for Economic Co-operation and Development, say that now’s the time to pull the monetary punchbowl away. Deutsche Bank shows how monetary policy remains in emergency mode despite the Fed nearing its mandate targets on inflation and employment. The IMF recently warned that correlations among major asset classes and between fund positions have risen in a big way since the financial crisis — setting the stage for more seismic shake-ups once the Fed finally hikes, as everyone rushes for the exit amid low liquidity and diminished diversification protection. Yet the most likely response, as revealed in the survey data, in futures pricing and in market action this week, is another policy punt. Morgan Stanley’s Guneet Dhingra notes that in the 1999 and 2004 rate hike cycles, the Fed only moved when the market was fully prepared. In the 2004 campaign, no hikes occurred unless futures odds were 79 percent or higher the day before the decision. Our central bank simply isn’t in the business of delivering hawkish surprises to the stock market. 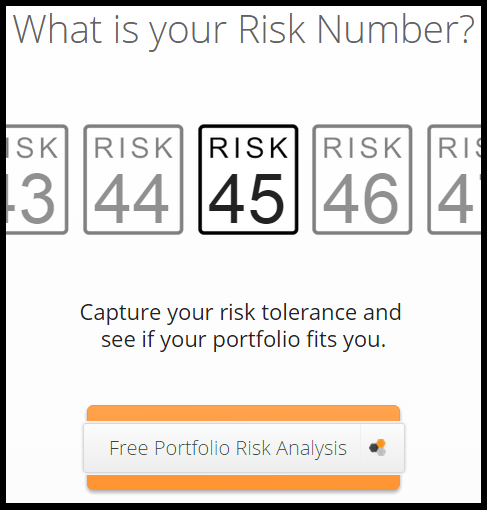 And institutional investors know this. Yet this only raises the stakes for the next “will they or won’t they” rate decision in October.